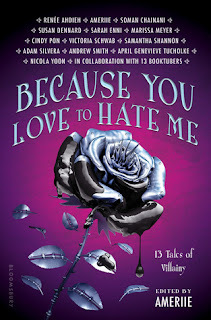 This is my WoW BEA edition AKA after reading everyone's posts about these books & listening to the video of the "Early Buzz Panel" posted online, I really wish the release dates were already here. 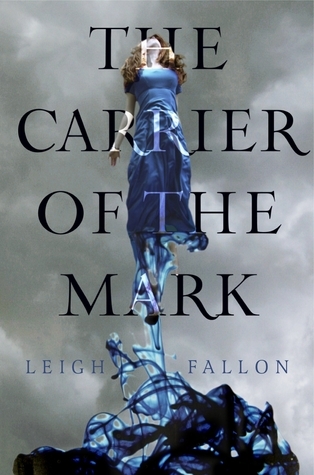 I've already read both the first chapter & letter-esque prologue of MARA and the first six chapters of Carrier of the Mark online and gawahfs!! I want to read more. Now!! As for the Pledge, I finished Derting's The Body Finder not too long ago, and I've read nothing but good reviews of this new novel. Plus, it just sounds so captivating. Sooo excited for all these. The covers are all amazing AND the summaries are, too. Can't wait! Great choices! 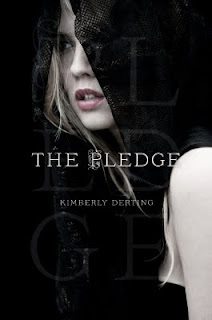 I chose 'The Pledge' as well. these all look super good!! The first one is my list already and the second one is going now. The cover is amazing! See what has us on pins and needles in our WoW. And while your there poke around and find a giveaway...or 2. Let me give ya a hint...HERE, and HERE!! cannot wait for all of these three, just dying to read them. They sound amazing! 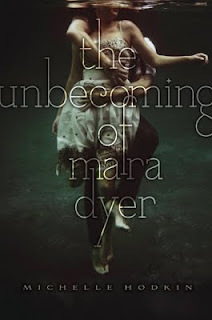 The Pledge was a WoW choice a few weeks back and I'm curious to know more about The Unbecoming of Mara Dyer - I'm not 100% sold on it but it does have my interest piqued. All 3 of these sound amazing, and all of their covers are gorgeous! Great choices. Great picks. 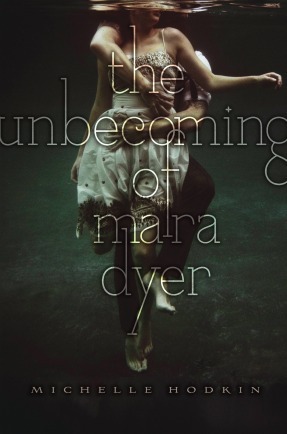 I want to read all of these The Unbecoming of Mara Dyer in particular. Awesome choices! I've seen a lot of people waiting for Mara Dyer. Following your blog, and I hope you'll check mine out as well.